The absolute master of all the terraces and plateaus the zibibbo grape, a.k.a. 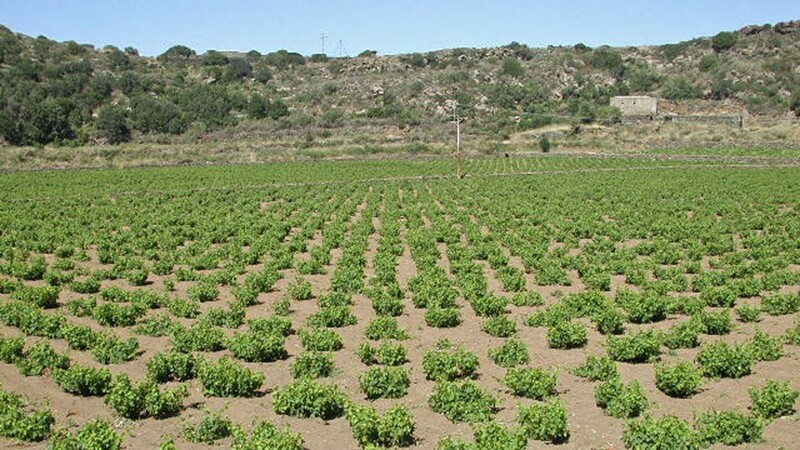 Moscatellone of Alexandria, is the usual scenario of the campaign Pantelleria and once, along with the caper cultivation, the biggest resource of the island economy. From its grapes is produced the famous Passito di Pantelleria, true nectar of the gods, after drying under the sun for about 15-20 days. In recent times young local winemakers start making wine from the grapes to obtain a dry white wine, but full of aromas typical of this grape. A tour of wineries on the island is a must, as well as a pleasure for the palate!